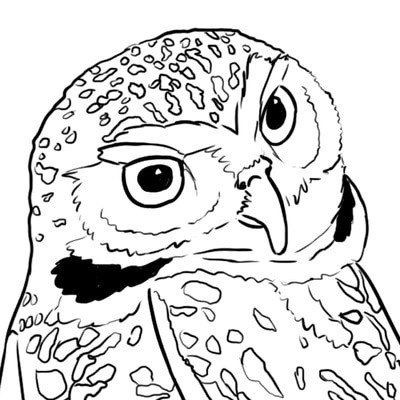 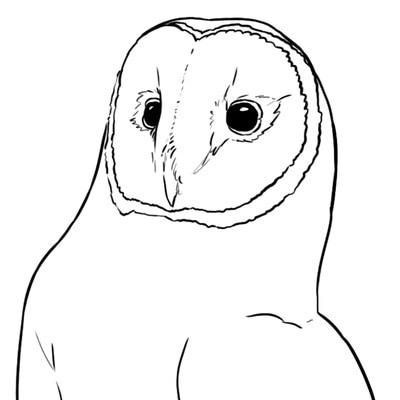 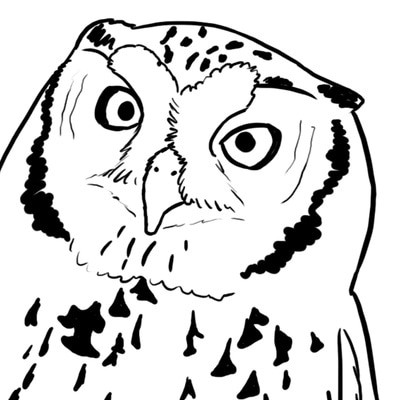 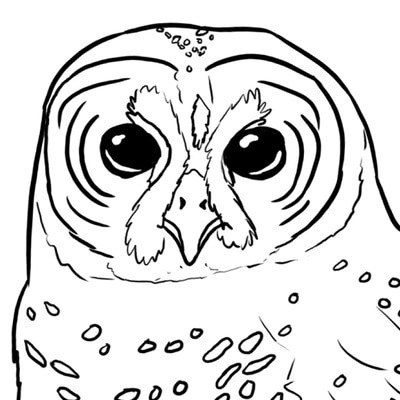 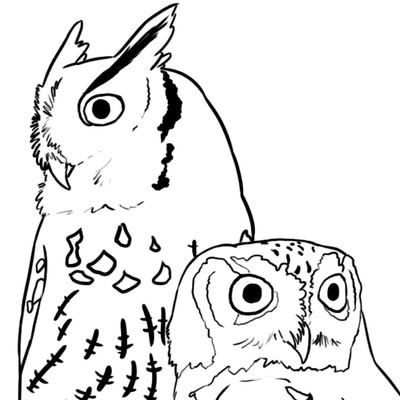 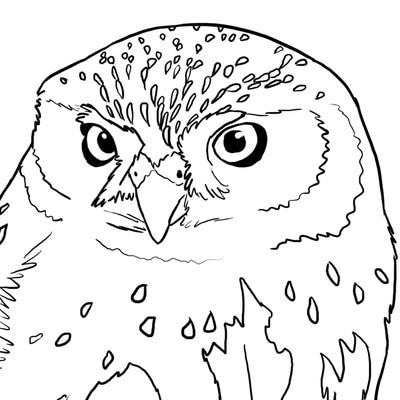 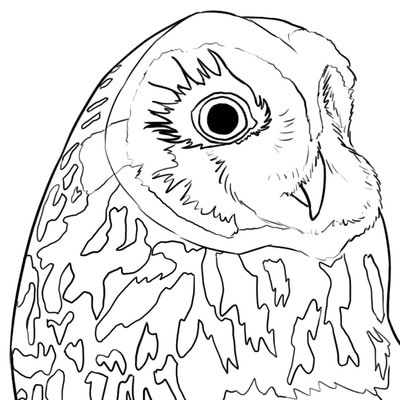 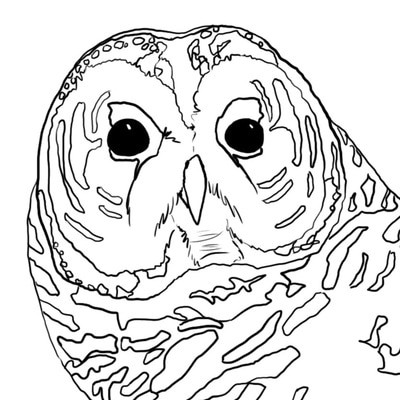 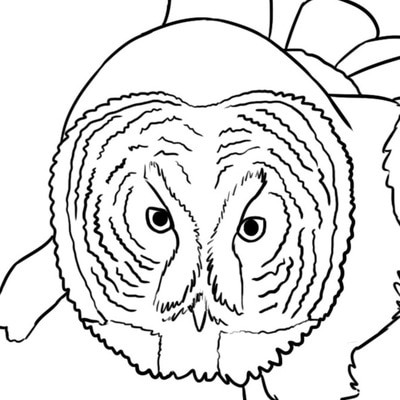 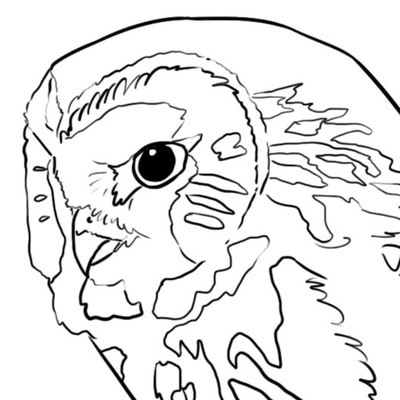 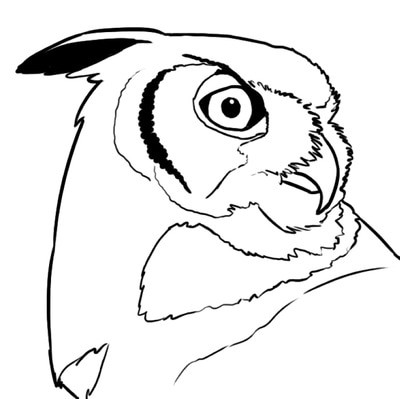 ​Download and print our owl coloring pages, developed by the Owl Center's own Jo Severson! 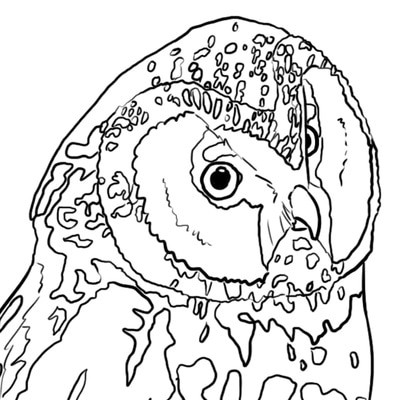 Feel free to use these images as patterns for your own artistic use (painting, quilting, etc. 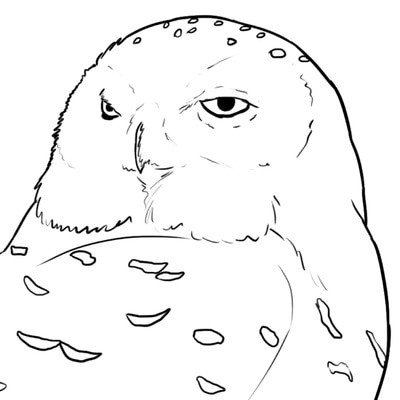 for yourself or as gifts). 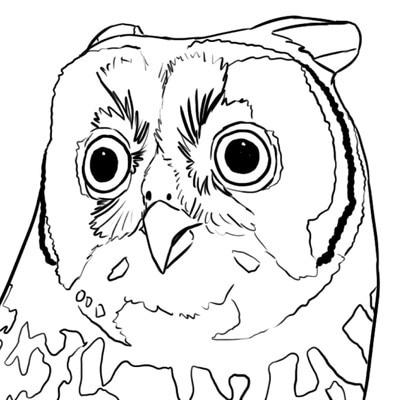 We request that you do not use them for commercial purposes (selling things made from these images). 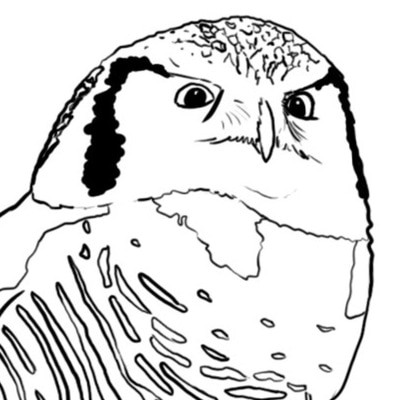 Or, download them all at once.